This complex and focused Sauvignon Blanc seamlessly combines mouth-filling fruit with refreshing acidity. 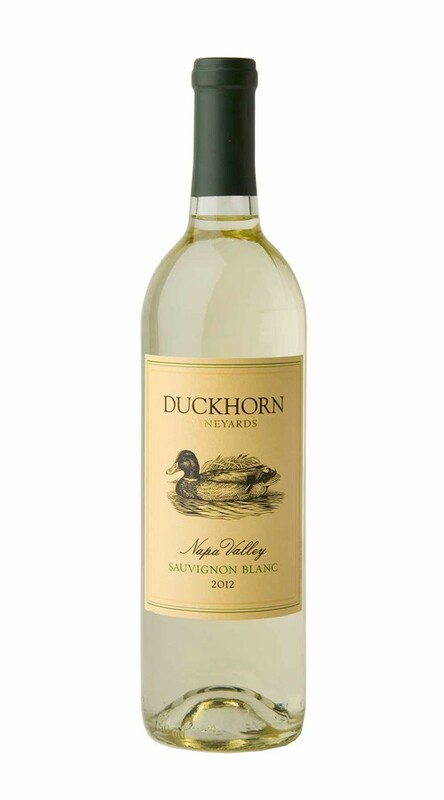 This is a classic expression of our Napa Valley Sauvignon Blanc with aromas of grapefruit, lemon curd and nectarine, as well as rich, underlying notes of vanilla and homemade marshmallow. A smooth-textured entry gives way to tingling acidity that shows off the citrus elements beautifully, while adding length to flavors of cantaloupe, Asian pear and Fuji apple. The finish is persistent and refreshing with long mineral notes. Wonderful taste and aroma. Pleasantly surprised.